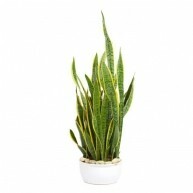 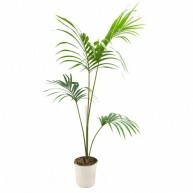 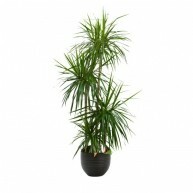 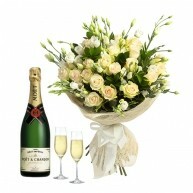 Many occasions call for congratulations – housewarmings, promotions, new jobs and other life changes. 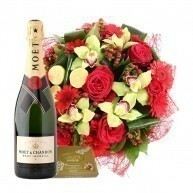 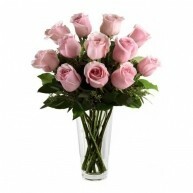 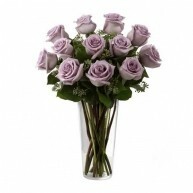 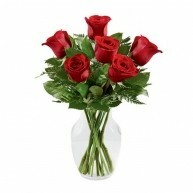 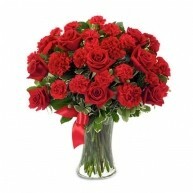 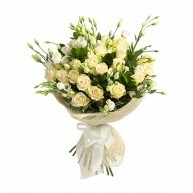 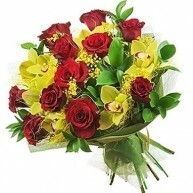 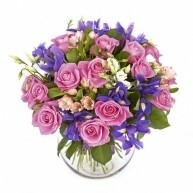 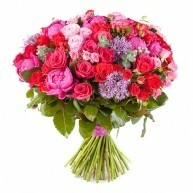 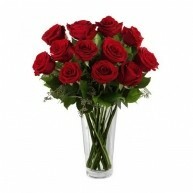 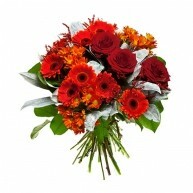 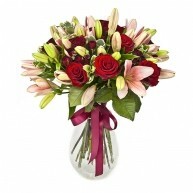 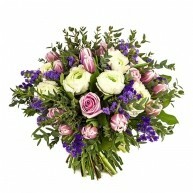 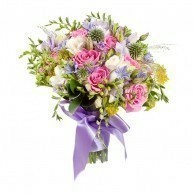 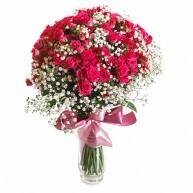 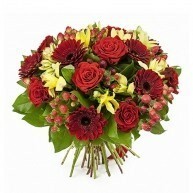 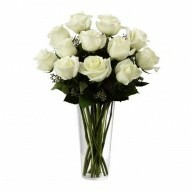 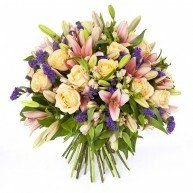 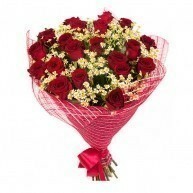 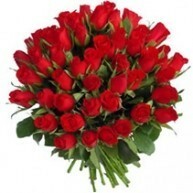 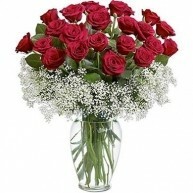 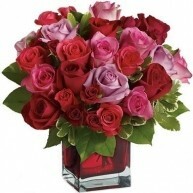 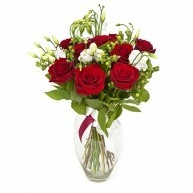 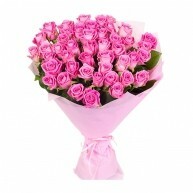 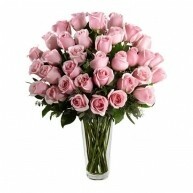 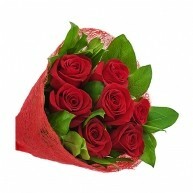 Delight or surprise someone special at momentous times with a gift of flowers. 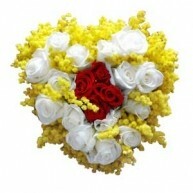 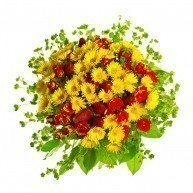 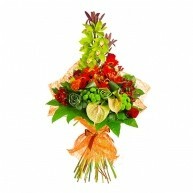 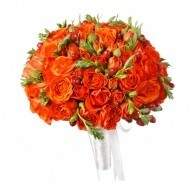 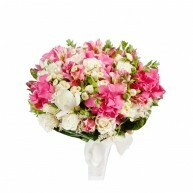 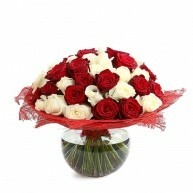 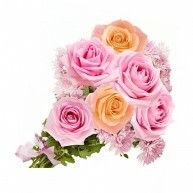 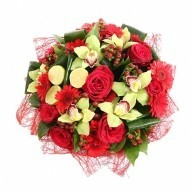 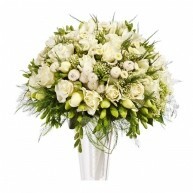 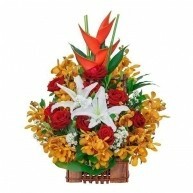 Our creative and friendly florists will help you to select the perfect bouquet to convey your message. 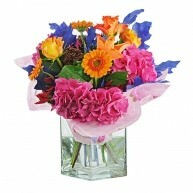 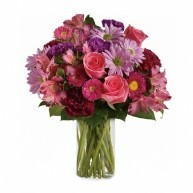 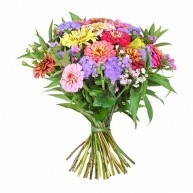 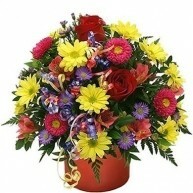 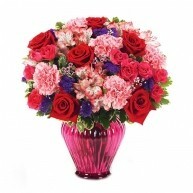 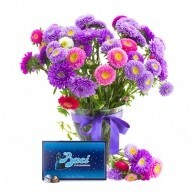 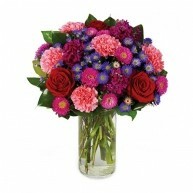 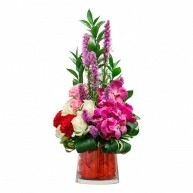 Say “You amaze me!” “Job well done!” or “Well deserved!” with a bright array of flowers. 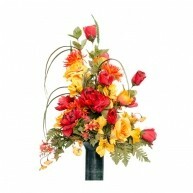 We have flowers and colors to celebrate any occasion. 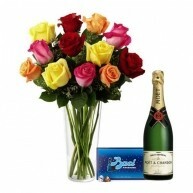 • Has your child won a sporting event? 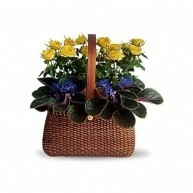 Send hyacinths for games and sports. 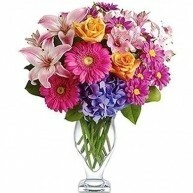 • Perhaps your friend has achieved her dream job? 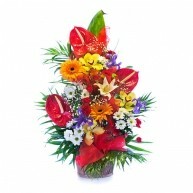 Send tiger lilies for wealth and pride. 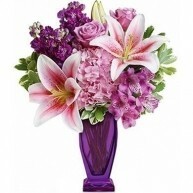 • Or, maybe your parent is retiring? 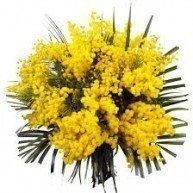 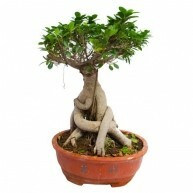 Acacias symbolize the beauty in retirement. 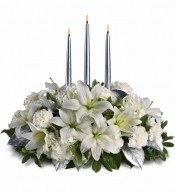 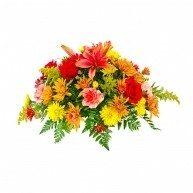 We can recommend flowers to match the message you wish to offer. 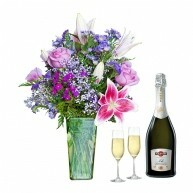 It feels wonderful to celebrate with people you love. 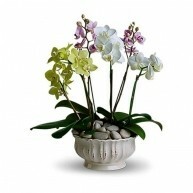 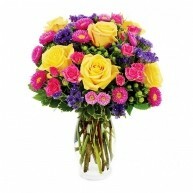 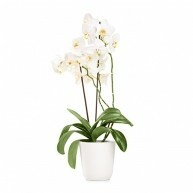 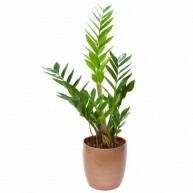 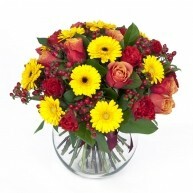 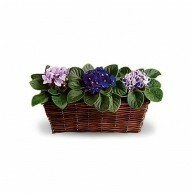 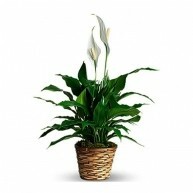 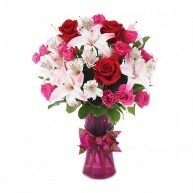 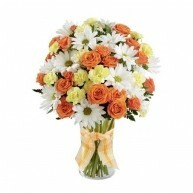 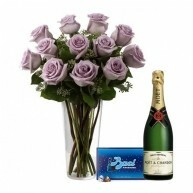 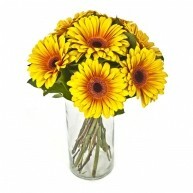 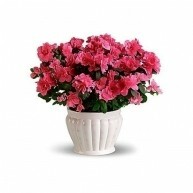 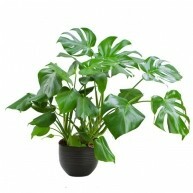 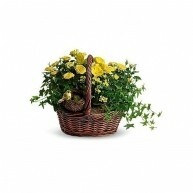 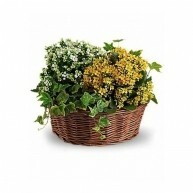 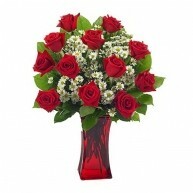 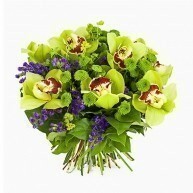 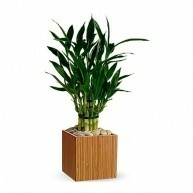 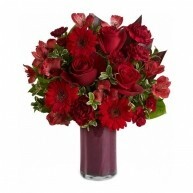 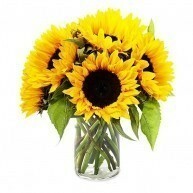 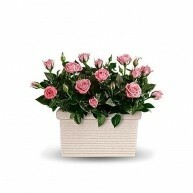 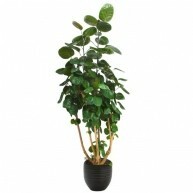 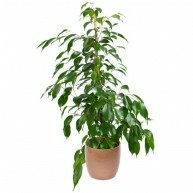 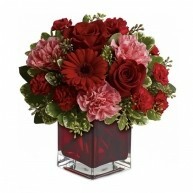 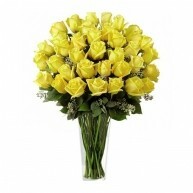 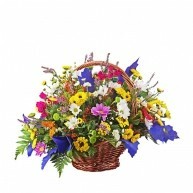 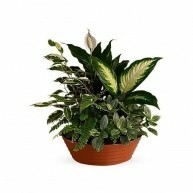 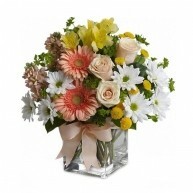 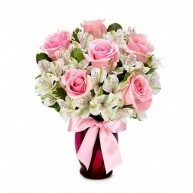 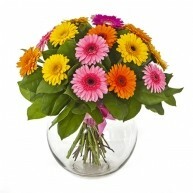 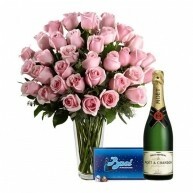 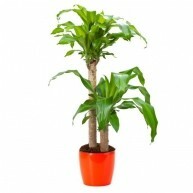 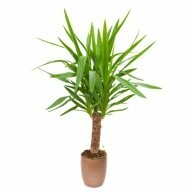 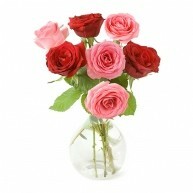 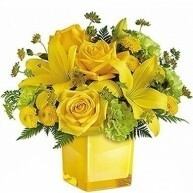 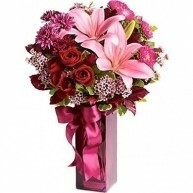 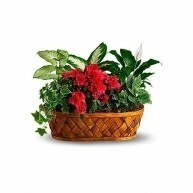 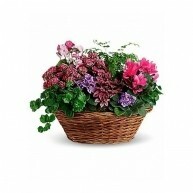 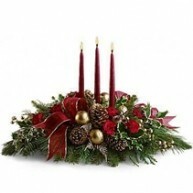 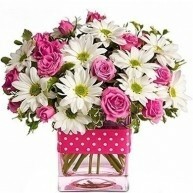 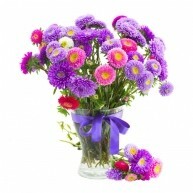 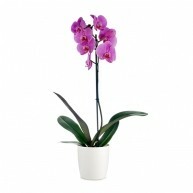 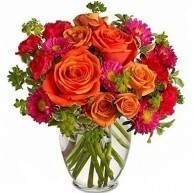 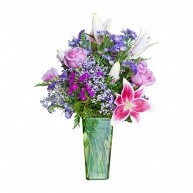 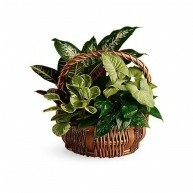 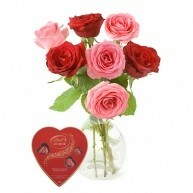 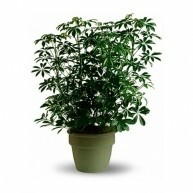 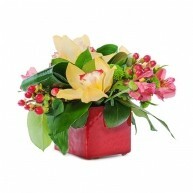 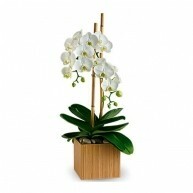 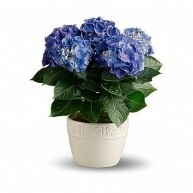 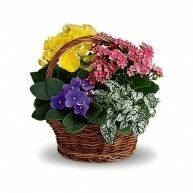 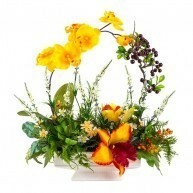 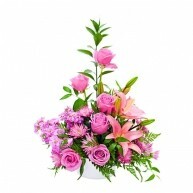 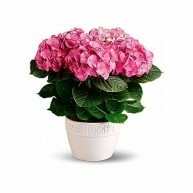 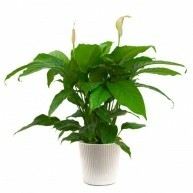 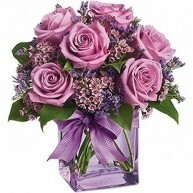 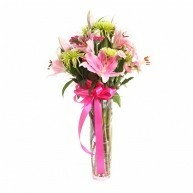 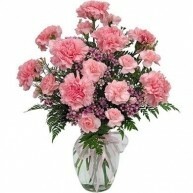 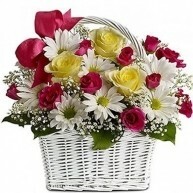 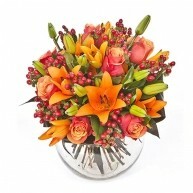 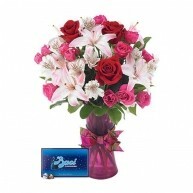 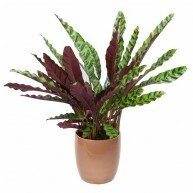 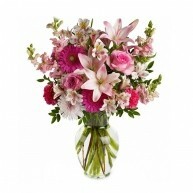 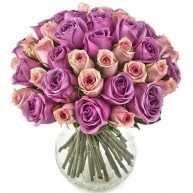 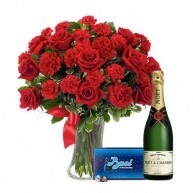 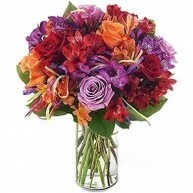 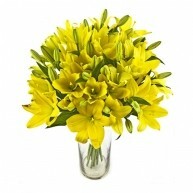 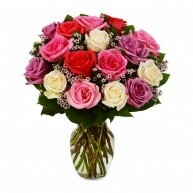 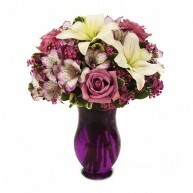 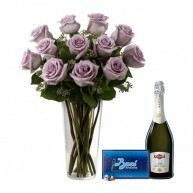 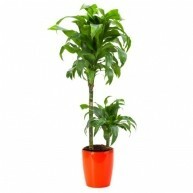 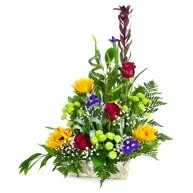 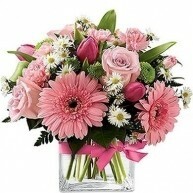 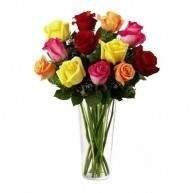 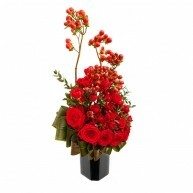 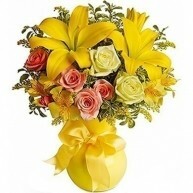 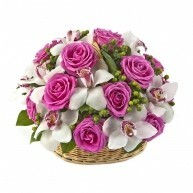 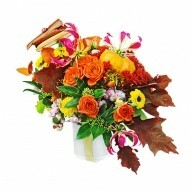 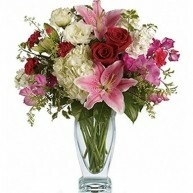 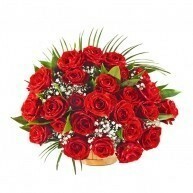 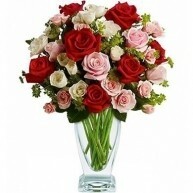 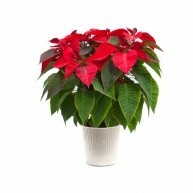 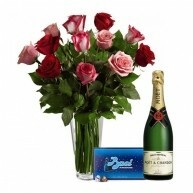 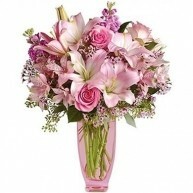 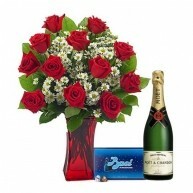 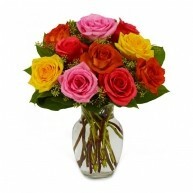 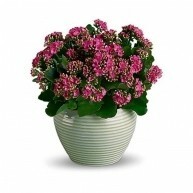 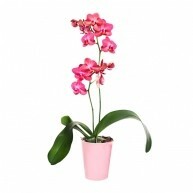 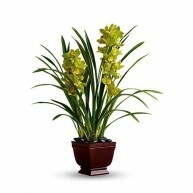 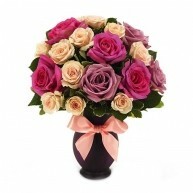 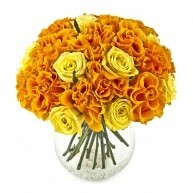 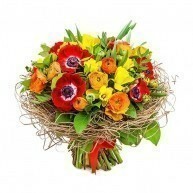 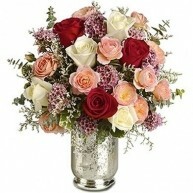 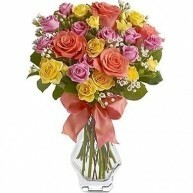 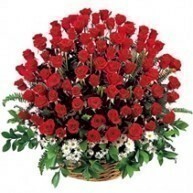 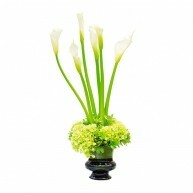 Send a floral gift to someone’s home, office or special celebration party. 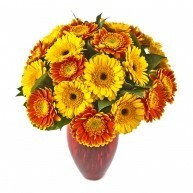 Delight in the success of a promotion, a new home or for no particular reason. 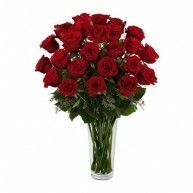 Make sure that you place your order before 1pm. 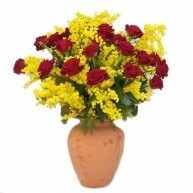 We will deliver anywhere in Italy on the same day. 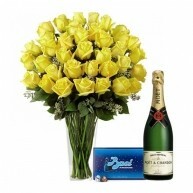 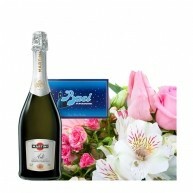 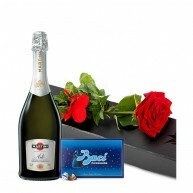 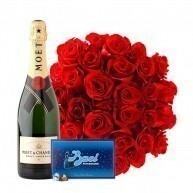 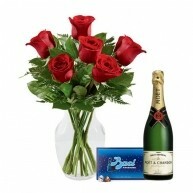 An unexpected delivery of congratulations will make a special person in your life burst with joy.